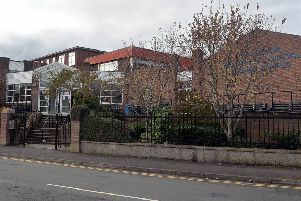 DUP MLA Carla Lockhart, Cllr Terry McWilliams, Cllr Mark Baxter and Cllr Stephen Moutray have called on the Education Authority to halt their “flawed” consultation on the future provision of the Lurgan campus of the Senior High School. 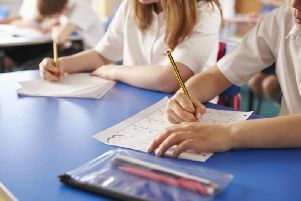 He is unique in so many ways and, though profoundly deaf, Elisei Cionca has inspired the hearts of classmates and teachers at Hart Memorial Primary School. 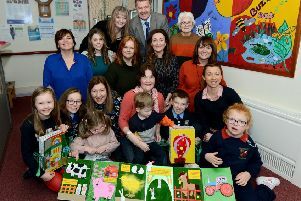 Creative and tactile books made especially for local visually impaired children have proved a huge success. 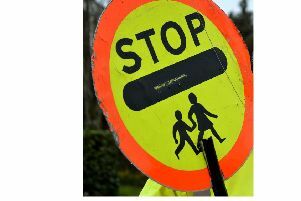 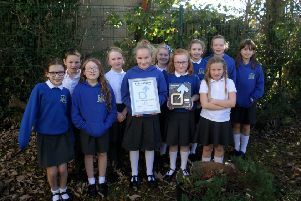 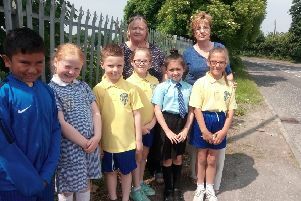 Local primary school pupils who led a campaign to have a safer route to school and better footpaths, have received a top award for their sustainable approach to transport. 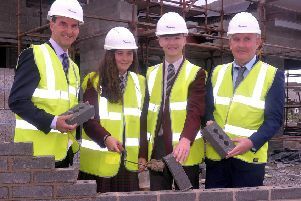 A huge crane, towering high over the North Lurgan skyline, is bringing new hope to a deprived community with work starting on the new £2m youth club. 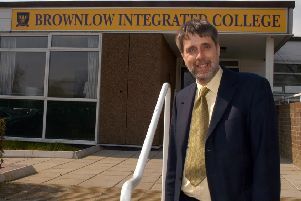 Principal of Brownlow Integrated College in Craigavon, Mr Stephen Creber has retired at the end of August after 38 years service to education. 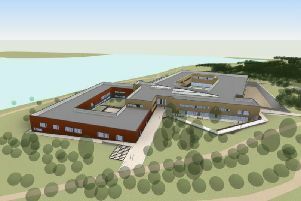 Renewed calls for a purpose-built Lurgan campus of Craigavon Senior High School have been made after a damning report was revealed this week. 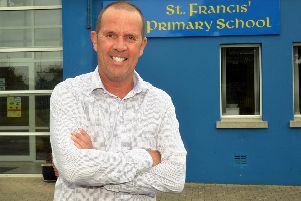 Described by former pupils and colleagues as inspirational, Mr Anthony McMorrow is retiring as principal of St Francis’ Primary School in Lurgan. 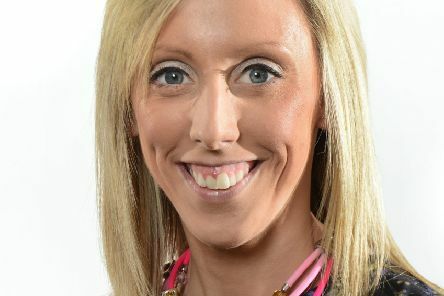 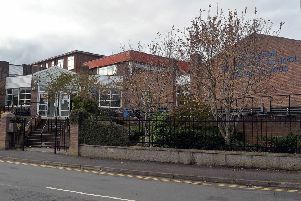 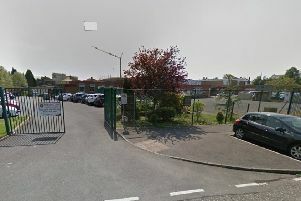 A Craigavon school, which has seen the greatest number of pupil suspensions in the Upper Bann area, has ‘appalling facilities’, says one local politician. 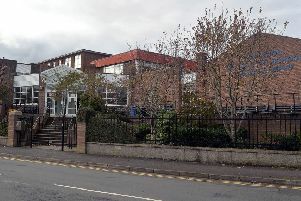 The Lurgan campus of Craigavon Senior High School is ‘not fit for purpose’, says MLA Doug Beattie who called for a new purpose built site. 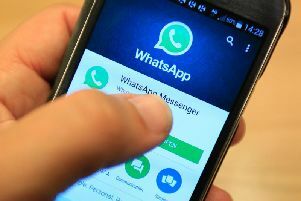 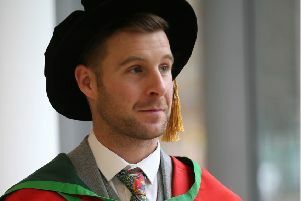 WhatsApp-ing your way through successful exam revision just isn’t possible, according to a leading Northern Ireland educator. 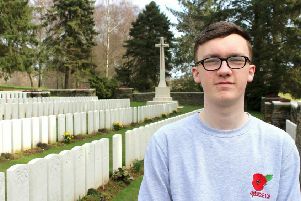 The past came powerfully and poignantly to life for local teenagers recently as they made a pilgrimage to the World War 1 battlefields of Belgium and France. 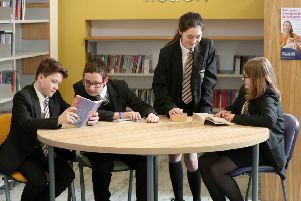 One hundred percent of parents surveyed in Upper Bann said good educational standards are more important than a faith or cultural ethos according to a recent report.